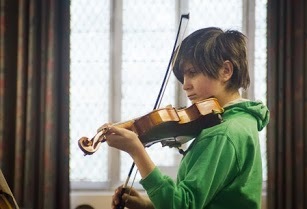 For string players aged 14 – 17 from grade 6 – 8 standard. This group is currently a piano trio although they would welcome and extra violinist or even viola player! Having the balance of playing in a small group like this with individual lessons will make you inspired to do that extra bit of practise and it will develop your musicianship skills without you even realising! Because of its intimate nature, chamber music has been described as “the music of friends”. We have certainly found this to be the case at EYS. Many long term friendships have started within our groups and lasted well after!